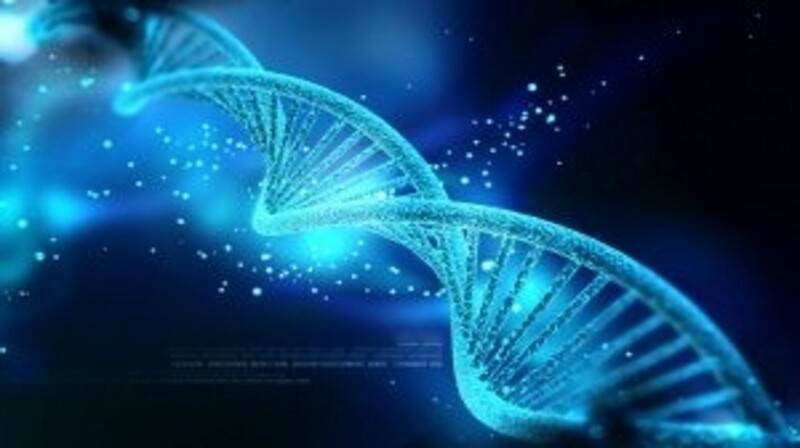 Researchers from the Huntsman Cancer Institute at the University of Utah (UT, USA) have confirmed that a fusion gene causes alveolar soft-part sarcoma (ASPS), an aggressive cancer that typically affects 50–100 young adults in the USA every year. The study also highlighted an unusual role for lactate in ASPS metabolism and illuminates a possible new route for cancer research. The results of the study were published online recently in the journal Cancer Cell. Kevin B Jones (Huntsman Cancer Institute) and his research team activated the ASPSCR1-TFE3 fusion gene in mice, a gene that is created in ASPS tumor cells from a chromosomal translocation. Every mouse with the activated fusion gene exhibited tumor development. The mouse tumors demonstrated marked similarity to human ASPS tumors, with the ASPSCR1-TFE3 fusion gene not only initiating a cancer in the mouse, but also initiating all features associated with cancer in humans, including nearly identical RNA profiles. These results are particularly important for sarcoma studies as few human cell lines exist. In the study, most of the mouse tumors occurred within the skull and cranial environment, and in the orbit of the eye. These tumors were also associated with the highest concentrations of lactate. Skeletal muscle tumors are most commonly observed in human ASPS, in areas with similarly high concentrations of lactate. The study exemplifies the significance of research into the way cancer cells interact with their environment and produce energy. Future work in the field could include finding ways to block the cancer cells’ uptake of lactate, which would starve them or render them less aggressive. The research bears on a fundamental question of cancer research: ’How does a cancer start?’ Often, common cancers require multiple genetic mutations in the affected cells to develop into a cancer, and as the cancer progresses even more mutations result. Studying cancers initiated by the single event of a chromosomal translocation and the resulting fusion gene may provide a better understanding of the biology underlying cancer’s developmental patterns. As Jones emphasizes, researchers can then work on discovering their unique vulnerabilities.